The American Library Association held its Midwinter meeting in Denver from February 9-13, 2018. 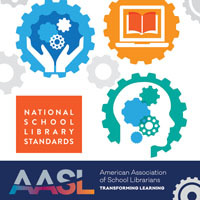 As the chair of the ALA Intellectual Freedom Committee (and a retired school librarian), I’m providing information on three important items for school librarians. 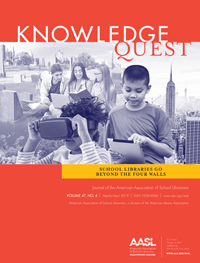 The ALA Intellectual Freedom Committee (IFC) has been working on two documents that have relevance for school librarians. The first is “Net Neutrality: An Intellectual Freedom Issue.” In June 2017, ALA President Jim Neal asked the IFC to write a position paper on net neutrality from an intellectual freedom perspective. He noted that there are already ALA statements on net neutrality, including a 2006 ALA Council resolution and a 2014 Council resolution that reaffirm support for net neutrality, as well as advocacy information from the ALA Washington Office. He wanted a statement that could be used by librarians and ALA’s partners in the fight to retain open access to the Internet. A working group including public, academic, and school librarians created the draft; and after ALA Council input, during the Midwinter meeting in Denver, it was approved. The final document is available on the ALA website. What is net neutrality and why should you care? 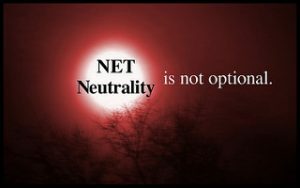 Net neutrality is the concept that Internet service providers (ISP) must treat all Internet content equally “regardless of its kind, source, or destination” (Merriam-Webster). You should care because the FCC’s vote in December 2017 to rescind the net neutrality rules means that ISPs can once again determine the priority of Internet content on their communication systems to be fast, delayed, or blocked, creating an impact on local curricular decisions. The revocation of net neutrality may mean that ISPs may make deals with content or entertainment providers and charge more for delivery of information outside of their exclusive contracted partners. The results of the rescinding of net neutrality rules are not fully known, but there may be higher costs for schools to access digital educational resources. What can you do in the fight for net neutrality? Be knowledgeable by reading the ALA Washington Office “District Dispatch.” You can sign up to receive regular information on library legislative alerts, including updates about net neutrality. Take action by contacting your legislators when the call goes out from the ALA Washington Office. 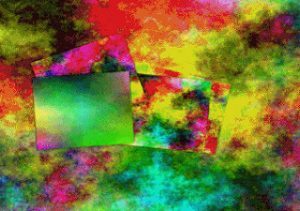 Another source of news about net neutrality is the Office for Intellectual Freedom Blog which includes IF News, a weekly compilation of news from a variety of news sources around the U.S. and internationally. Subscribe on the OIF Blog web page by entering your email address. 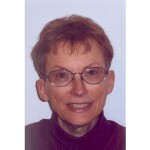 Several years ago Barbara Jones, then executive director of the Office for Intellectual Freedom, was seeing censorship attempts of art in libraries and in library programming. A working group from the ALA Intellectual Freedom Committee worked for eighteen months to create “Visual and Performing Arts in Libraries: An Interpretation of the Library Bill of Rights.” The draft was revised many times based on comments from the library community. Additional revisions were made during Council Forums at Midwinter, with the end result of Council approving the new interpretation. 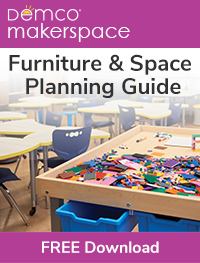 Is this document really needed in school libraries? At the Midwinter meeting, a school librarian shared a story with me. February is Black History Month, and in 2017, students in her school created art work based on their research. She displayed the student art in the library, but when she returned to school after Midwinter last year, she found the principal had removed all the student work. She feels that the new arts interpretation of the Library Bill of Rights will help her explain to the principal the importance of art in school libraries and the need for policies and guidelines. 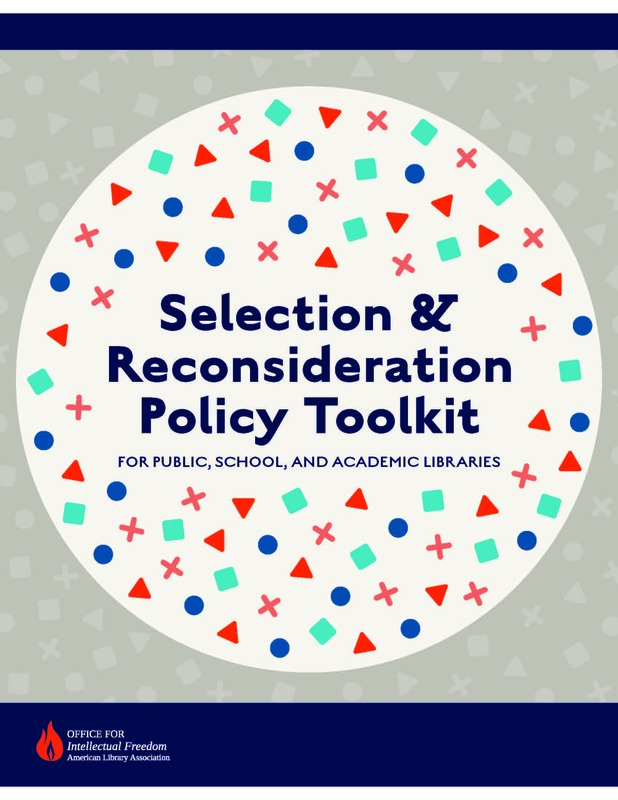 The “Selection and Reconsideration Policy Toolkit for Public, School, and Academic Libraries” was introduced during a session in Denver. It was described in detail in my January blog, and American Libraries Online published an article about its content and the information shared during the Midwinter session. SLJ also interviewed Kirstin Pekoll, assistant director of the Office for Intellectual Freedom, about the toolkit. Although the toolkit is online, there will soon be a print color-coded version available to order from ALA.
Merriam-Webster. “Definition of Net Neutrality.” https://www.meriam webster.com/dictionary/net%20neutrality/ (accessed February 17, 2018). American Library Association. Office of Intellectual Freedom. 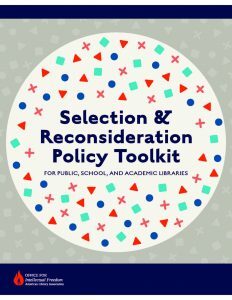 Cover image from the “Selection & Reconsideration Policy Toolkit.” Used with permission from the Office for Intellectual Freedom.